WDI custom manufactures trim kits for window and door replacements. 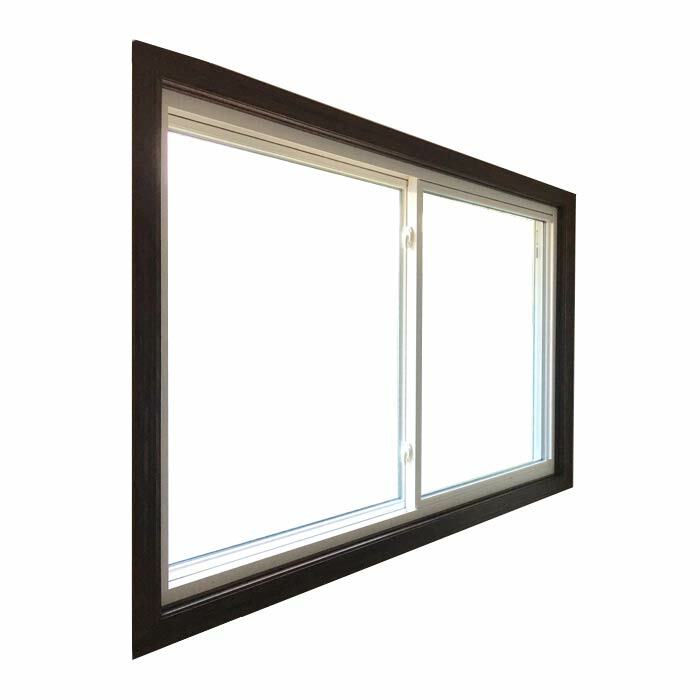 Our partners give us the specifications of their windows and we create pre-finished and ready-to-install trim kits, for a perfect fit and quick installation. We’ve made the process simple. First, gather measurements. Second, transfer measurements onto our order form. Lastly, attach your order to an email and send it to WDI. 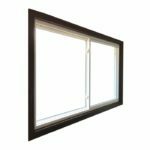 We build window trim kits as ordered and ship them to your place of business in approximately 2 weeks (10 business days). Installation is just as easy. View our ‘Installation’ page to see just how. 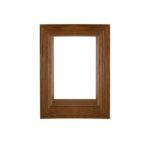 WDI offers many different options and variations as standard when it comes to manufacturing trim kits. You can see these options below. For custom trim kit shapes and material options, please navigate to our ‘Custom Options’ page for more information. 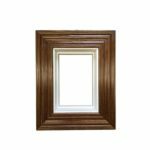 WDI offers 3 wood species as standard options in manufacturing trim kits. Standard species include Oak (Red Oak), Poplar (Paint-Grade), and Maple. 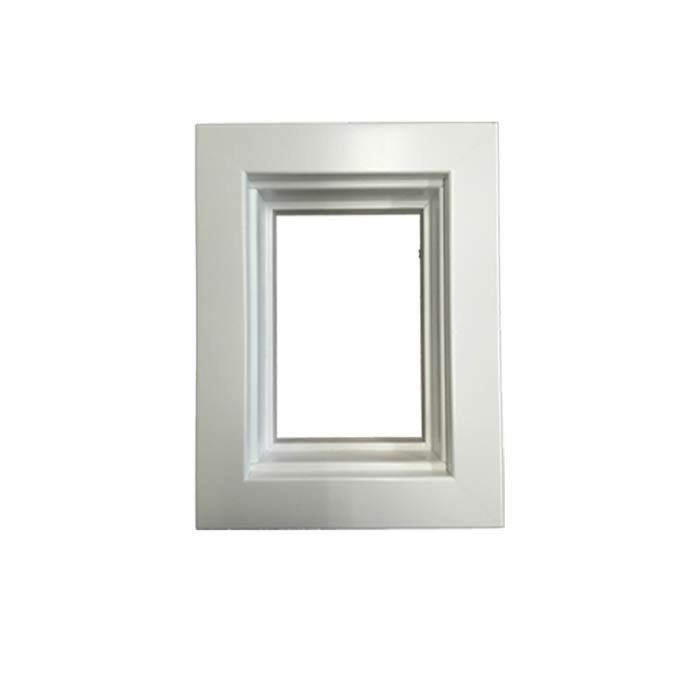 We offer 3 standard casing options in 3 separate widths. 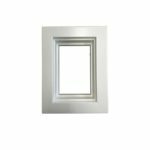 Standard casing profiles include Ranch (113), Colonial, (115), and Princeton (118) and are offered in 2.25”, 2.5”, and 3.25” widths. 2.5” wide casing is great for covering existing paint lines left over from old trim in your clients’ homes. 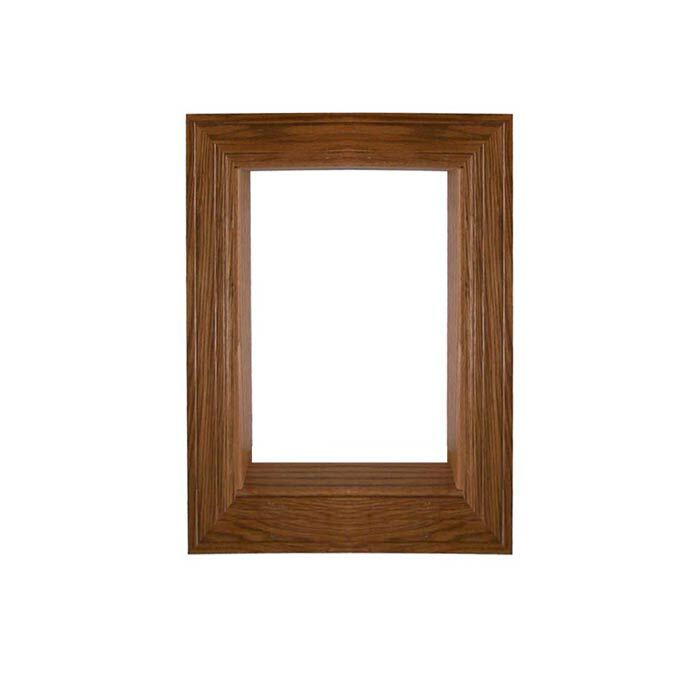 We currently have 26 standard color options on Oak, Maple, & Poplar or paint-grade wood species. Colors on Oak are #51-#54 & #56-#74, colors on Maple are #50 & #55, and our White Supreme Paint #75 is on Poplar. Please refer to a physical color swatch when ordering. 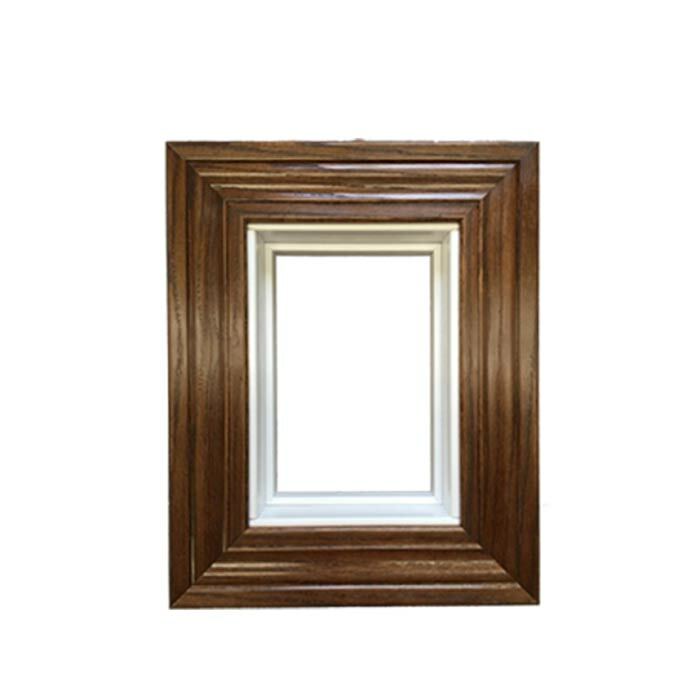 Important: Natural variations, like wood grain, play a role in the overall finished color. For example, wider or darker graining may make the overall finished color appear darker. This uniqueness is one of the reasons natural wood is such an appealing material! Looking at the colors shown above on an electronic screen may not be completely accurate representations of our colors due to factors such as screen resolution, screen brightness, etc. When choosing a color, always pick from our physical color swatch. Our standard color samples have been update for 2019 – Samples dated prior to 2019 will no longer be of use beginning March 1st, 2019.